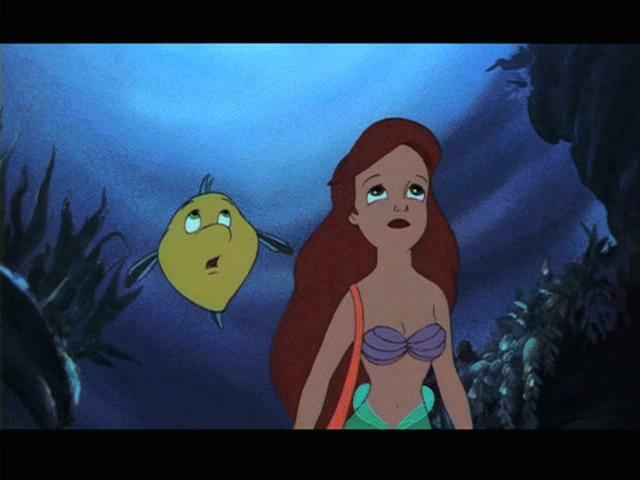 Die kleine Meerjungfrau. . Wallpaper and background images in the Ariel club tagged: ariel the little mermaid screencaps classic disney. This Ariel Screencap contains anime, comic, manga, cartoon, comic buch, karikatur, and comics. There might also be fernsehempfänger, fernseher, glotze, flimmerkiste, tv, tv-gerät, idiot box, and goggle-box.